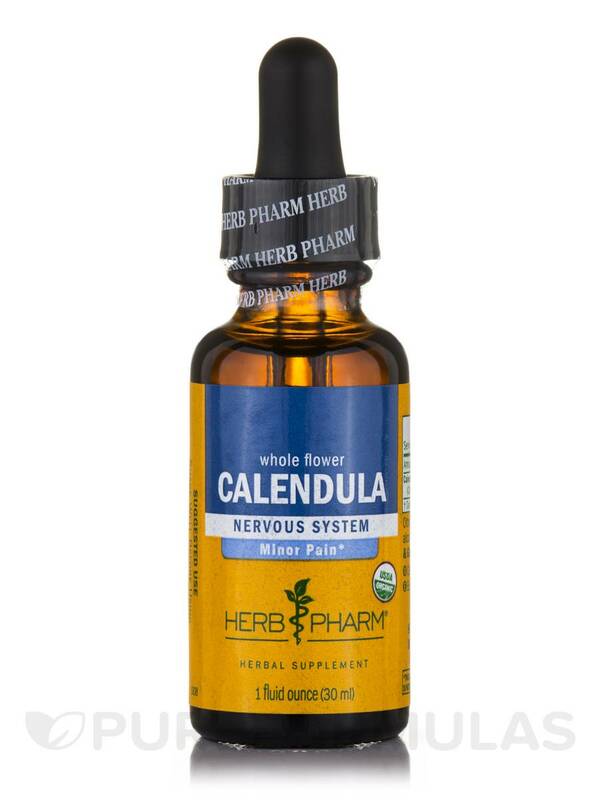 I am so glad I tried Calendula by Herb Pharm and it has so many benefits. I use it for everything.I even use it as a rub on my stomach to help relieve pms and pain went away almost instantly! I made a treatment for my dog because she had ear mites. I mixed olive oil with Calendula by Herb Pharm and dropped it into her ears. The mites are almost gone and it saved me the cost for the vet. 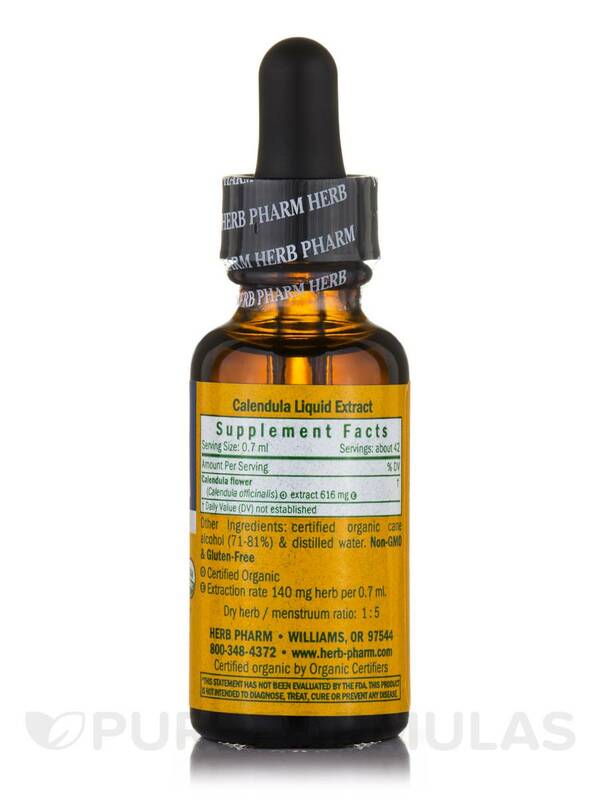 If you’re looking for a natural supplement that may work to maintain overall well-being‚ you might want to try Calendula Extract by Herb Pharm. When taken internally‚ calendula—which is also known as pot marigold—might stimulate the healing of inflamed mucous membranes (such as those in the stomach and intestines); as a result‚ this product may provide some relief from mild gastrointestinal discomfort. Due to its potential support for your nervous system‚ calendula extract may also help address certain symptoms associated with mild cramps or muscle spasms. In particular‚ it may serve as an analgesic‚ which means that this calendula tincture may have a mild pain-relieving effect. Herb Pharm’s Calendula Extract is prepared with the whole flowers of calendula officinalis plants‚ which are certified organically grown‚ harvested by hand‚ and shade-dried to maximize the extraction of their bioactive compounds. 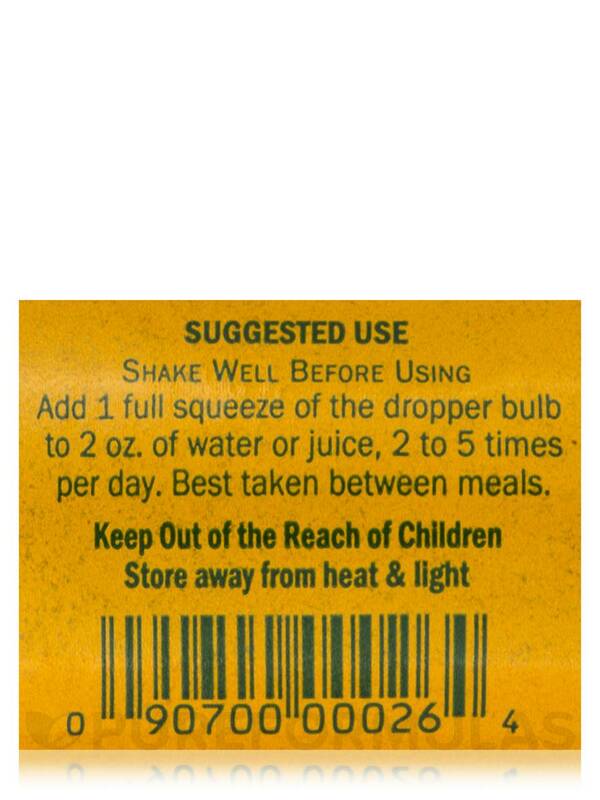 Each bottle of Calendula Extract contains one fluid ounce of solution. Mix up to 40 drops with two ounces of water or juice and drink two to five times daily between meals. Calendula by Herb Pharm is excellent and has lots of uses.I primarily use it for skin conditions. Hello! I'm looking to make my oun psoriasis cream. Would this be all right to use on the skin? 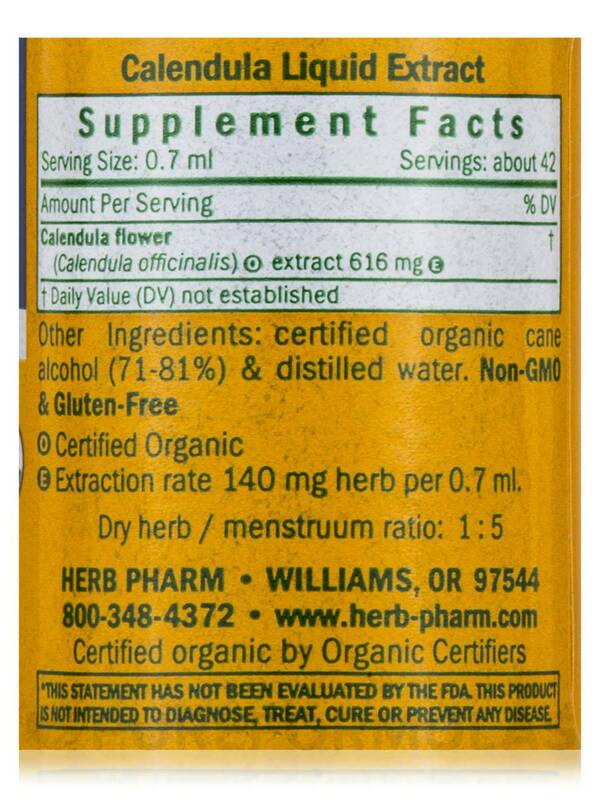 If so, which Herb Pharm calendula is more potent? This one, or the one that is for ' external use only" ? Thanks! Hi there, China. Thank you for reaching out to us. This is a question that your trusted healthcare practitioner would need to answer. They would be able to give you the best response possible since they’d be familiar with your particular health needs.